TrendVision, one of the most prestigious events in the hairdressing industry, introduces the Beauty Envision Awards, with newly added categories including nail art. The competition will take place July 21, 2019. The nail art category, sponsored by OPI, will ask competitors to showcase their nail artistry with flawless application featuring nail art. 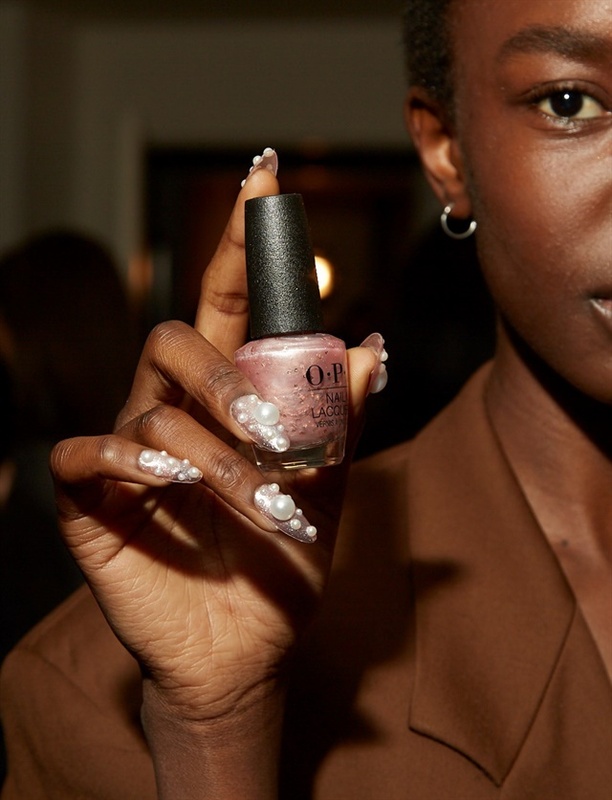 Entrants can use the hashtag #OPINailArt2019 to enter this category. To enter, simply post a photo of a final look on Instagram with the applicable category hashtag and mention @wellaeducation in the caption. Entrants may enter as many categories as desired, but each entry must be of a different finished look/image. Entries will be open 12:01 AM February 1, 2019 – 11:59 PM May 1, 2019. Semi-finalists will be judged via online voting and a judging panel of top industry professionals. Ten semi-finalists per category will be announced online on May 24, 2019. The winner of each category will receive a $5,000 visa gift card, $1,000 studio voucher (flights and hotel must be booked on their own), and 12 months of ongoing digital education (business and technical teachings). For more information on how to enter, rules, and regulations visit www.beautyenvisionawards.com.